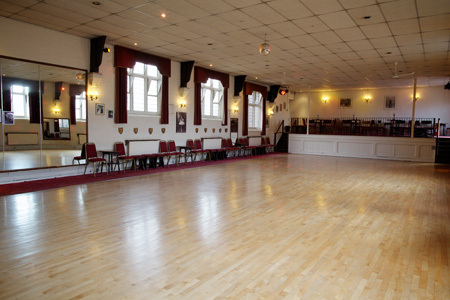 The County School of Dancing was taken over by Molly Richardson in 1957. Her daughter Mary Richardson, the current owner has run the School since 1966. The School is well established in the UK and has a reputation for teaching excellence producing some of the top young dancers in recent years. It doesn't only cater for competitors however. 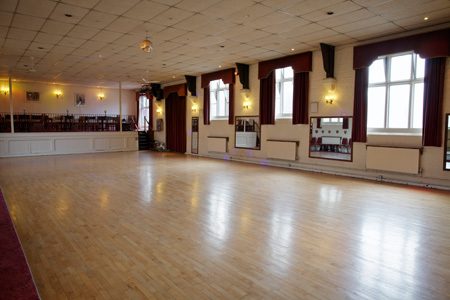 Every night of the week there are classes for Beginners and Improversin both Latin and Ballroom. 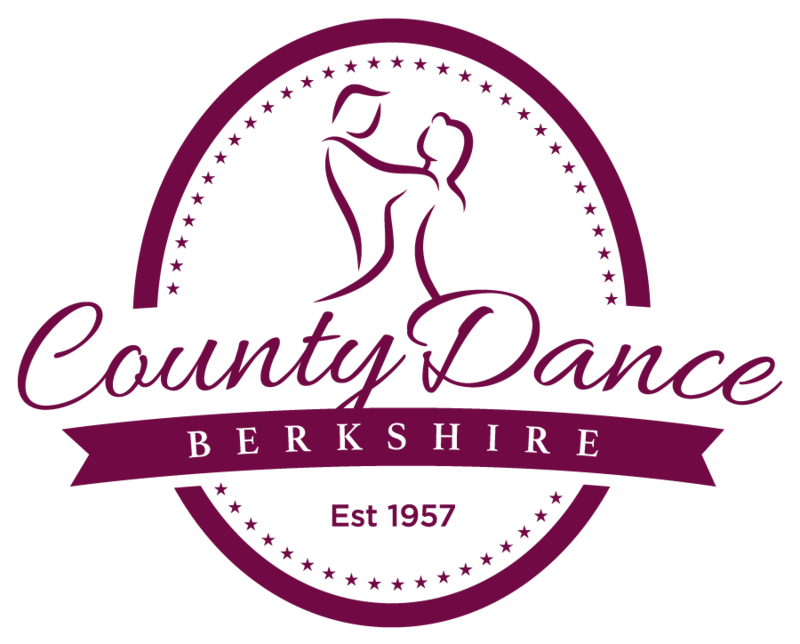 Monthly social dances are held so that you have somewhere to practice your skills, and County Dance hosts two Black Tie functions a year with a live band and cabaret, so that you can enjoy a glamorous evening! The County School also has a celebrity connection as Ian Waite, one of the stars of the BBC's 'Strictly Come Dancing' trained for over 8 years with Mary and is still based at County Dance. We are very fortunate to have 2 full time studios. Large dance floor, with sprung canadian maple, ideal for dancing. Our studios are fully equipped and create a warm friendly atmosphere for learning and socialising. A large car park opposite the studios for our pupils (permit required). 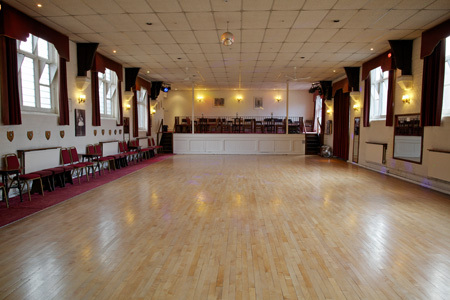 We have a lobby, reception desk, seating for up to 100 including a converted raised stage area with balcony, display of ballroom shoes for sale, kitchen, and male and female toilets. Built in music equipment, varible speed (essential whilst learning as a beginner) and a huge selection of strict tempo music. Soft lighting and of course the essential Glitter Ball!